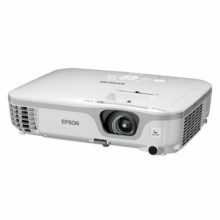 At a modest leading lightweight of up to 3.5kg, the EB-1900 series projector is extremely mobile and easy to carry around. 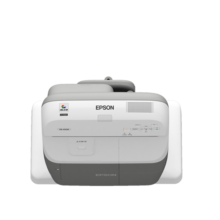 The EB-1900 series projector comes with “Slide Converter” software, allowing presentations to be made directly via a USB memory device, without the need for any PC/laptop. 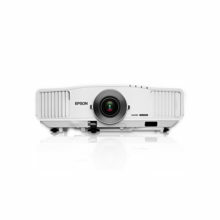 With the wireless connectivity feature, the EB-1900 series projector allows you to make a connection between the PC and the projector directly using an access point within a wireless LAN, thus eliminating messy complicated cables and clutter. With the EB-1900 series projector, you no longer have to deal with complicated set ups. Images can be projected by simply connecting the PC and projector via the included USB cable. 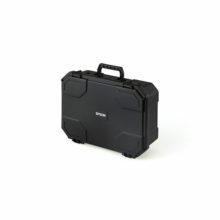 In addition, a built-in 10W speaker allows you to enjoy powerful sound without the need for external speakers. 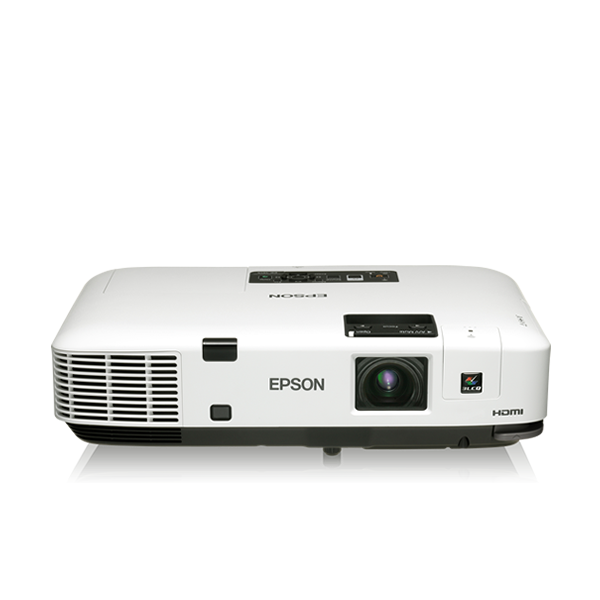 You can view pictures in JPEG format and save them on a USB memory device directly with the EB-1900 series projector. This feature allows pictures to be converted into “scenario files” as a slide show with the use of a remote control or the operation panel.